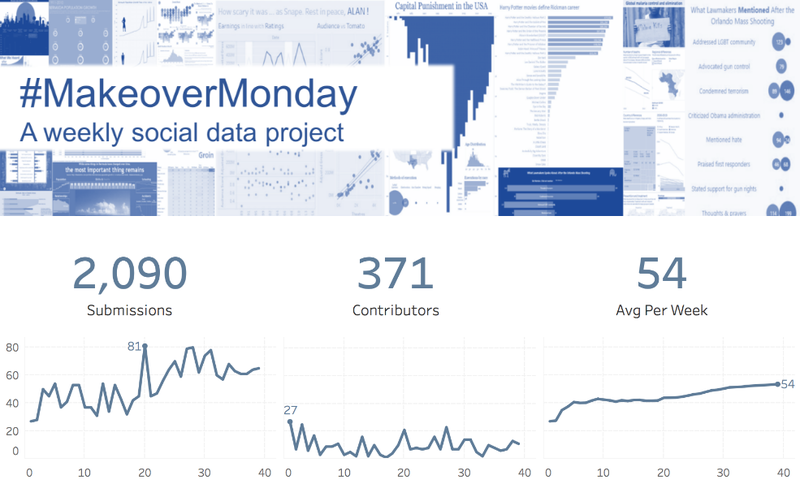 Thanks to you, #MakeoverMonday is shortlisted for an award! What an honour! #MakeoverMonday has been shortlisted for “Best DataViz Project” in the Kantar Information Is Beautiful Awards. It’s really been an astonishing year, and this project has blown me away. But this isn't about us; it’s about community. When Andy Kriebel and I started the project, we predicted it would be a small thing. But then 372 people got involved over 38 weeks! What? Fifty-four makeovers a week? Amazing. Kids are getting involved, too. Children, like 8-year-old Joe Radburn (who tweets from his dad's account), enthused by data! I’ve learnt a lot about how to criticize constructively. We’ve had some great thoughts on whether things should be complicated or simple. Who knew that China was the world’s biggest grower of peaches? Or that a TEU is a measure used by the shipping industry? Each of the 38 data sets has taught us something. Whether the findings are serious or fun, participants are learning about the world each week. 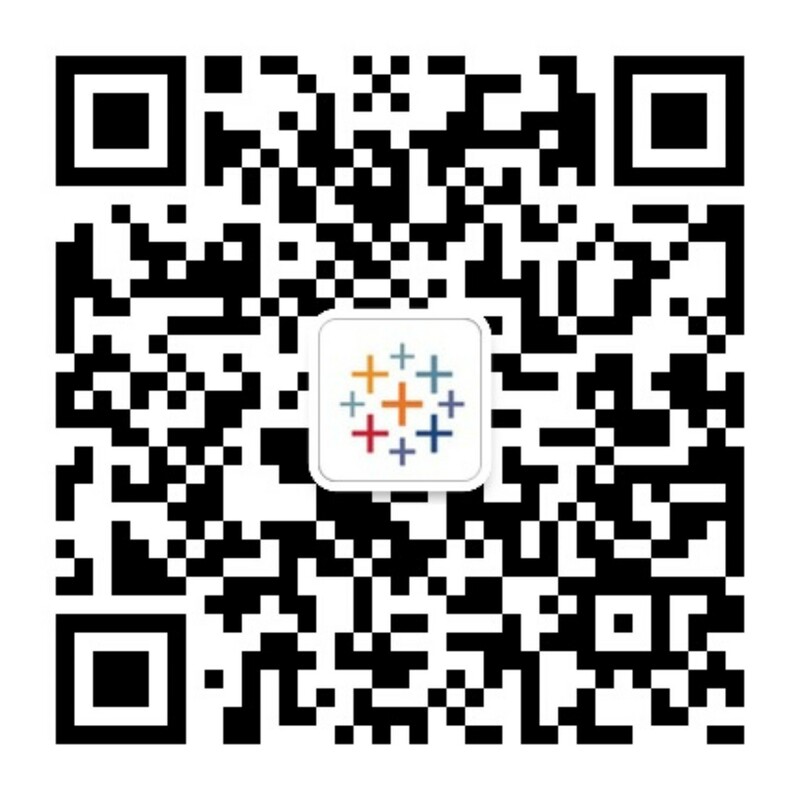 We’ve done this live many times, and the experience is amazing. You should do it, too! The highlights are long. Andy and I would like to thank everyone who’s been involved in such a rewarding project.